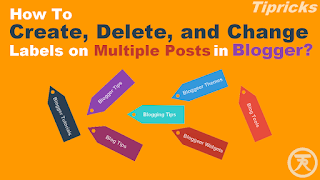 How To Create, Delete, and Change Labels on Multiple Posts in Blogger? Need to change labels for posts on your Blogger blog? Learn how to create, edit, or delete Blogger Labels easily without having to open each and every post. The article explains how to remove or change labels at once in all blogger posts. if you are looking for the same, then you are at the right place. When I started blogging I don't know about this awesome feature. 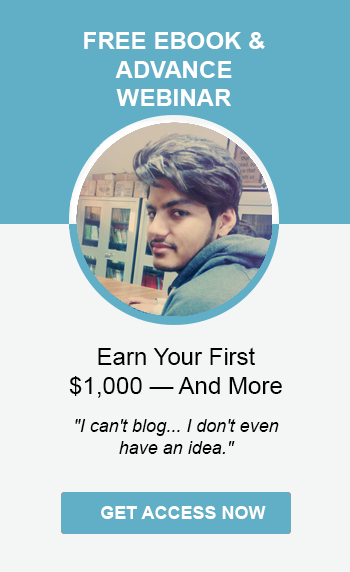 My first blog has every type of post. I also publish software on it. But I don't know that we can add tags to post for each category. 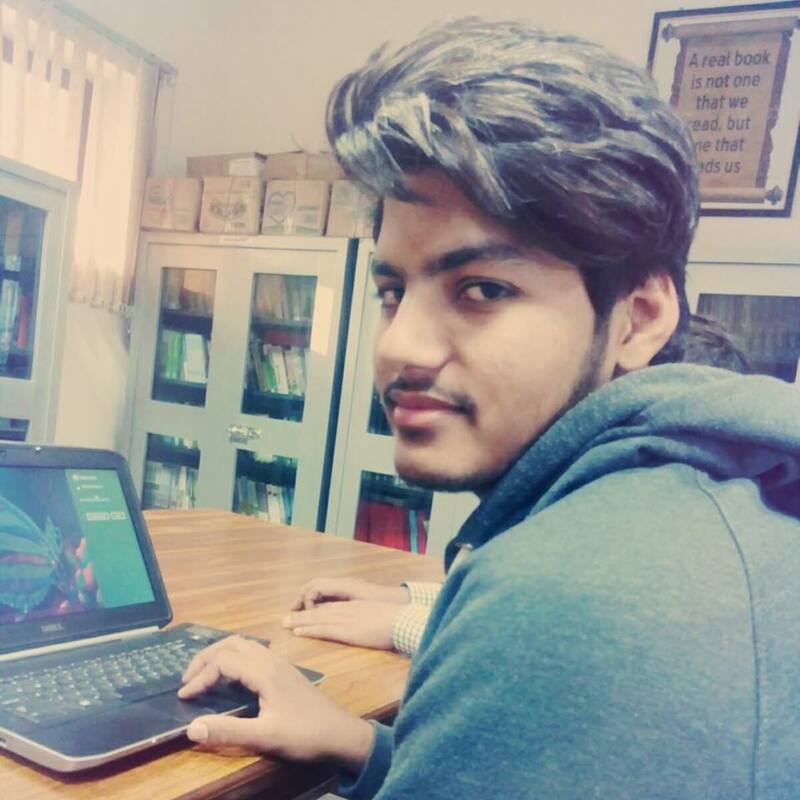 I create a page named software, whenever I publish a software I go to that page add an image of that software and paste the link of the post below image. It was really difficult. I also visited another blog and I saw the same thing there. Tags are the important part of a blog. Categorize our blog posts for a specific topic. Help search engines to rank our blog. How To Embed/Insert/Add Videos on Blog or Website? No one can tell the limitation of tags in specific numbers. Once I learnt that we can add tags up to 1000 unique tags to our blog posts but that as not true. In my other site, I have added more than 10 tags. I also see 2099 tags in a blog. So it is not clear what's the limit of tags. How to Create Tags/Labels in Blogger? 1. Go to your blog posts. 2. Then select the posts you want to create a label for. 3. Then click on the Tag Icon and click New Label button. 4. A popup will open, write the label name here. 5. You are done! The label is added to your blog post. Go to your blog posts. Select the posts you ant to create a label for. slick on the Tag Icon and click New Label button. Write your label name in popup box and click ok.
You are done! The label is added to your blog post. How To Enable Search Description for Individual/Each Post in Blogger? How to Delete Tags/Labels in Blogger? 2. Then select the posts you want to delete a label from. For example, I want to delete the label from this post. 3. Then click on the Tag Icon, and search for the label that is added ion that post and click on that label. e.g Blogger-Tutorials. 4. That's it, the label will delete. Select the posts you want to delete a label from. For example, I want to delete the label from this post. Click on the Tag Icon, and search for the label that is added ion that post and click on that label. That's it, the label will delete. How to Change Tags/Labels in Blogger? You can change a label easily by following below steps. First select the from which you want to change the label. Create a new label on that post as mentioned above. Then delete the old label as mentioned above. TipRicks: How To Create, Delete, and Change Labels on Multiple Posts in Blogger?